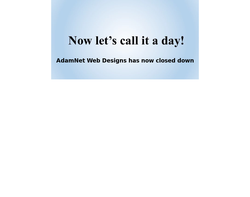 Website design, hosting, domain names and content management. 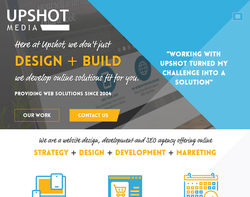 Web design, SEO and domains. Audio production and post-production, Authoring, Content Management Systems, Copy editing, E-learning creation, Flash development, Graphic design, Interactive content creation, Learning Management Systems, Multimedia creation, Online communities, Production management, Project management, Software development, Technical authoring, User-testing, Video production and post production and Virtual Learning Environments. 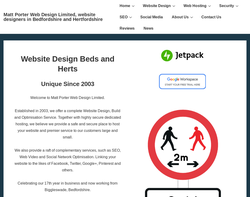 Web design company based in Newmarket, Suffolk offering bespoke website design, eCommerce websites, CMS websites, advanced back-office to web solutions and Search Engine Optimisation (SEO) services. 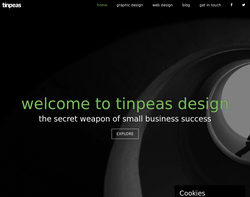 Tinpeas specialise in the design and construction of standards based website's. Each site is completely bespoke and generated from brief, to ensure a unique look and feel. The initial process is the design the client receives 3 pdf mock-up's of what their potential site might look like. Once the design is decided the construction can begin, the process usually takes about 2 - 3 weeks although a faster turn around can be achieved if required. 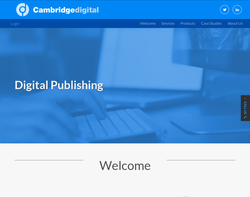 We also offer content management system (CMS) integration for clients who wish to update their own sites, maintenance contracts, e-commerce solutions and search engine optimization (SEO) to ensure your site get's listed in the top search engines. 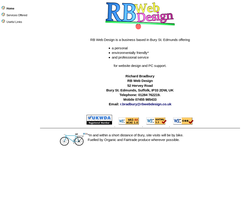 Unique Websites offer individually designed websites (brochure and CMS) to small businesses in Suffolk, South Norfolk and the UK. 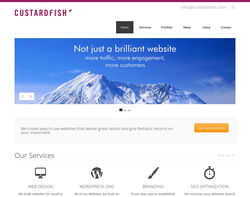 Websites are search engine optimised and help with website wording is available for a small fee. Prices are very competitive and there is no VAT. 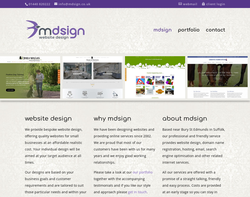 Bespoke websites created for you. At Natural Web Design we focus on you, your business and your customers. The result is a truly unique website designed to meet your needs at every level. Our websites are created to a high technical standard, vigorously tested and employ the latest technologies so that you can leave the technical stuff to us and relax as we guide you through every stage. From single page designs to complex sites. 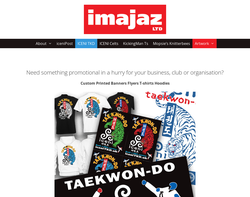 Affordable tailor made websites to enhance your business. 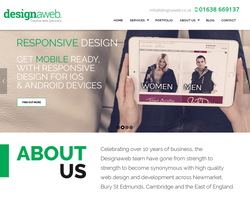 We specialise in designing and building websites for small businesses and personal use in Suffolk and across the UK. For more information or a free quote please email us at [email protected] or call Gill on 07710 695 415. 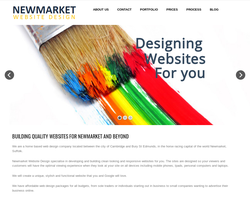 Newmarket Website Design offer stylish and responsive websites at an affordable price. 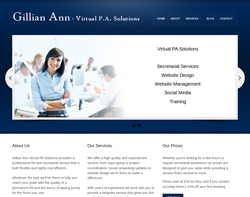 I specialise in creating bespoke, fast loading, well coded responsive websites that are affordable and look great. 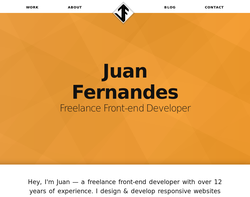 I have over 12 years experience in the web design industry - from working with small to medium sized local and global companies. Offering a complete website design service, meaning I can design, build, host and manage your website, social media and emails. Or I can just design and build you a great website. I can either work at your offices with you on your or remotely with occasional face to face or skype meetings through the project.